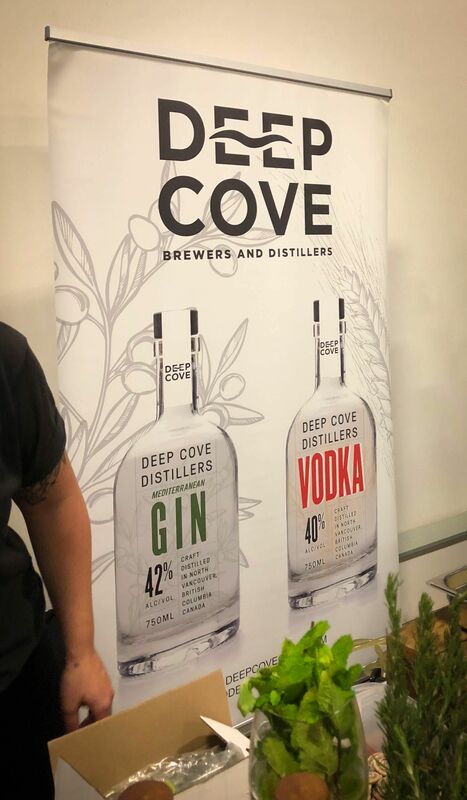 On Friday evening I attended the launch party of Vancouver’s North Shore Craft Beer Week and it was an awesome event located at the Pipe Shop in the Shipyards in North Vancouver. There was a great turnout of breweries (some that haven’t even opened yet!) to kick things off for craft beer week. I’m not the biggest beer drinker but I was super impressed with the beers that were served up in my cute little “pint” glass. 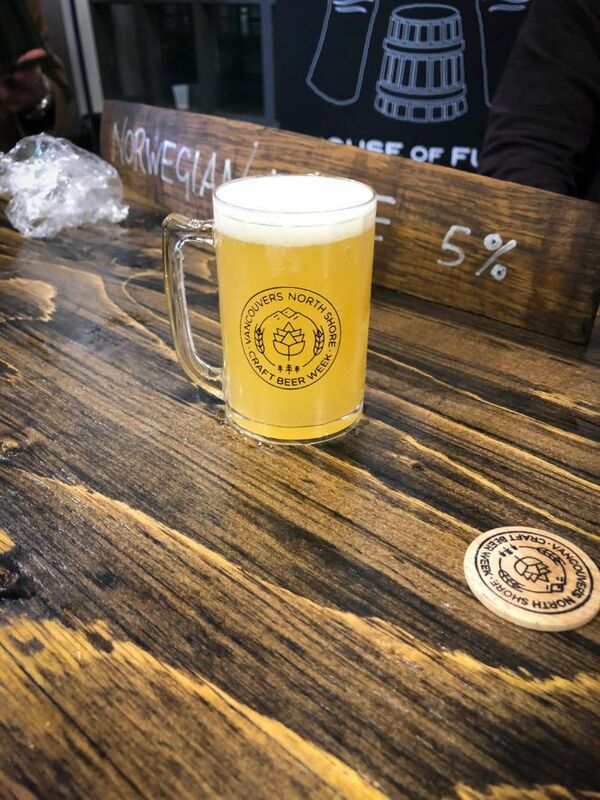 The event included live music, food trucks, five north shore breweries pouring their beers, as well as three opening-soon breweries! 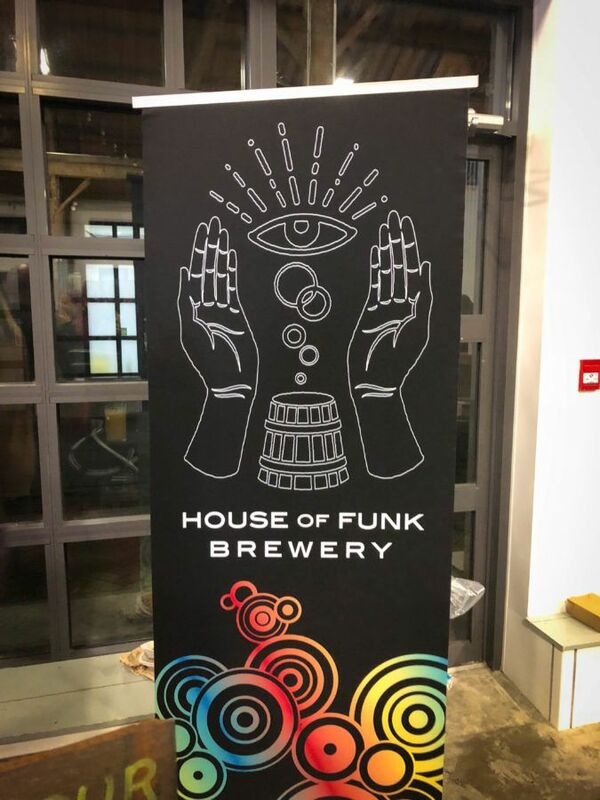 My favourite beer of the night goes to House of Funk brewing – their Citrus Sour beer was unreaaaaal! They are opening in 2019 so keep an eye out for them. 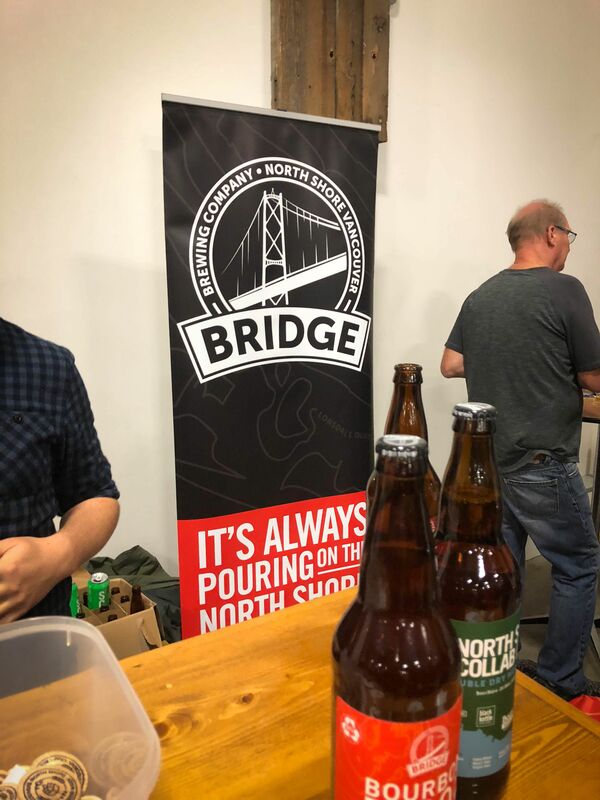 Also worth noting was Bridge Brewing’s Bourbon Blood Orange beer and the North Shore breweries collaboration brew. 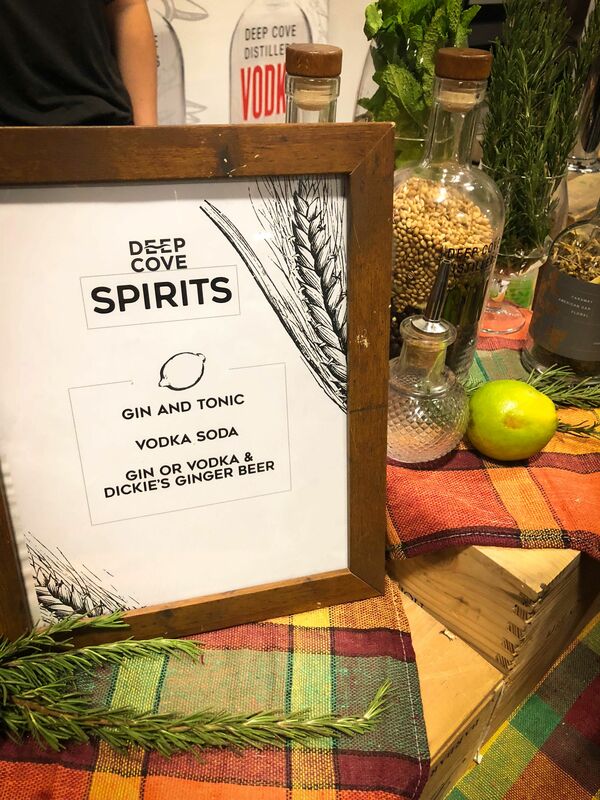 I also enjoyed a few delicious gin + ginger beers from Deep Cove Brewers and Distillers. 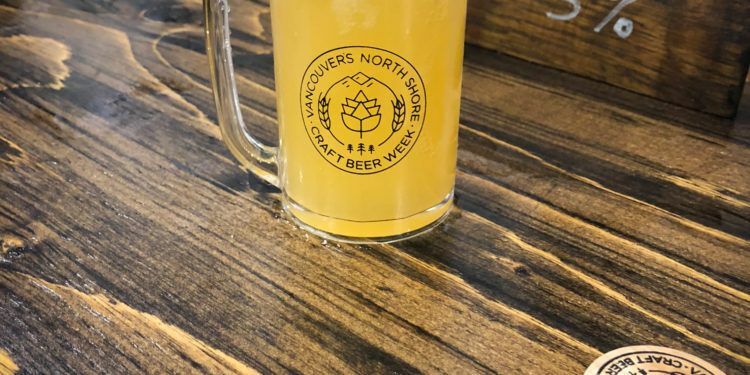 I highly encourage everyone to check out these awesome breweries over the course of Vancouver’s North Shore Craft Beer Week and throughout the year for these well-made, local products! You can scope the rest of the schedule here. Also, shoutout to Rolling Cashew plant-based food truck for the great wrap and croquettes!